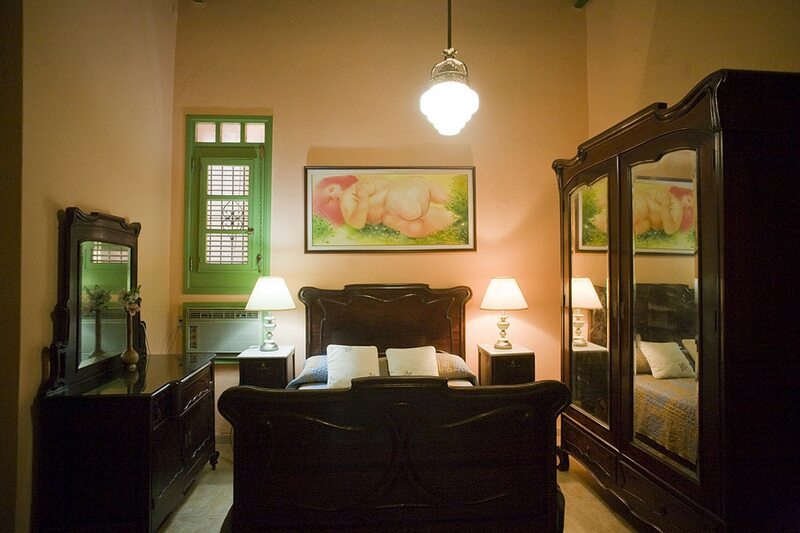 Esther, a successful actress and theatre director who speaks fluent English, rents comfortable, spacious and tastefully decorated rooms in her beautiful casa particular in Havana. 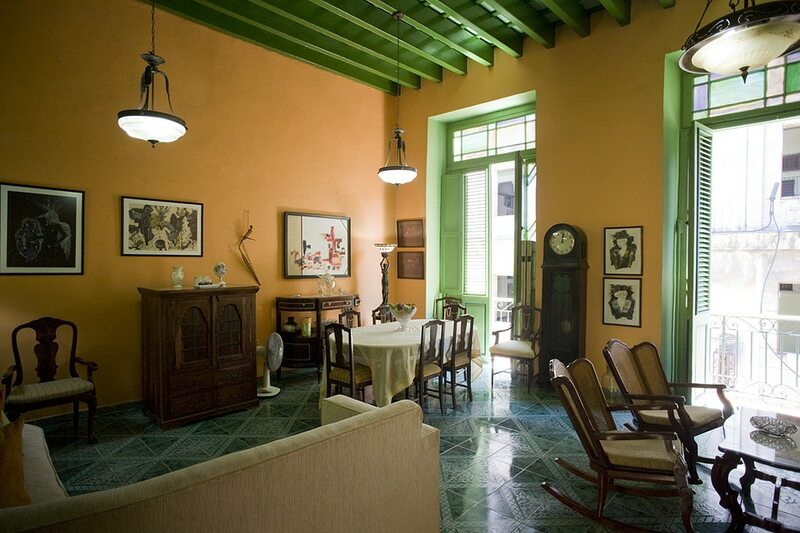 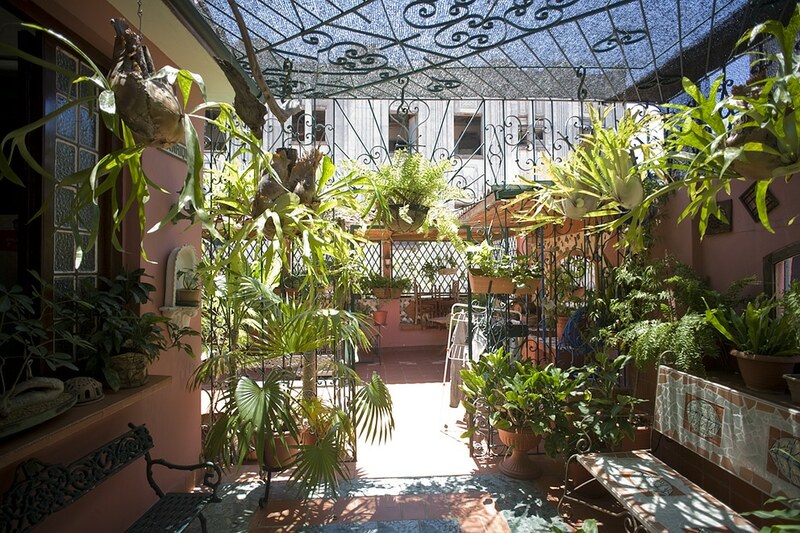 The colonial casa dates from 1904 and feels like a cross between a maze and a cultural hub, with a profusion of art and plants all over. 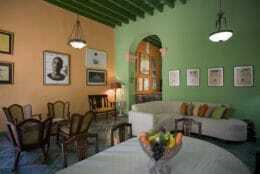 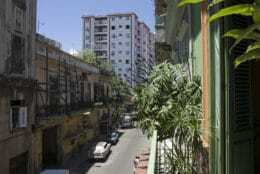 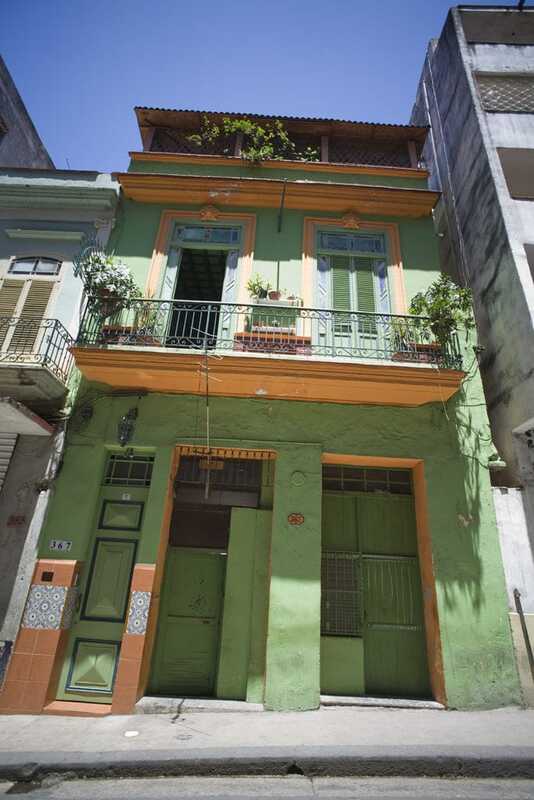 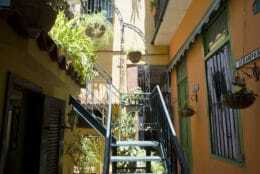 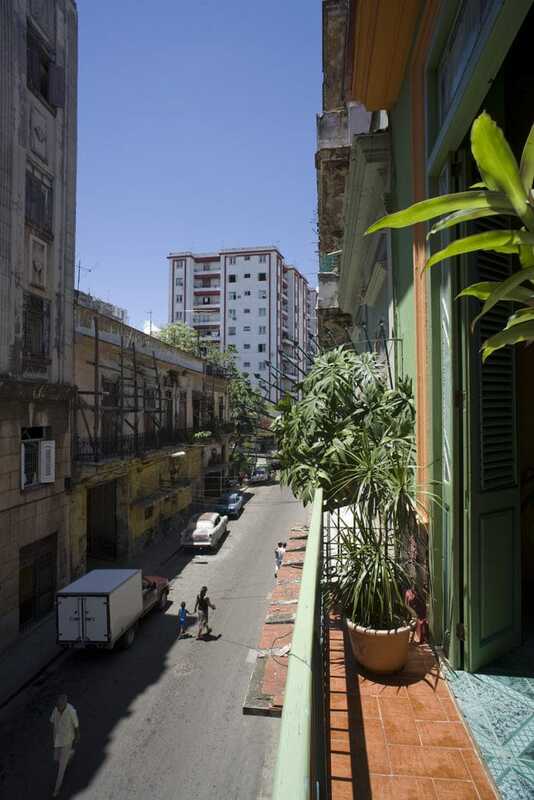 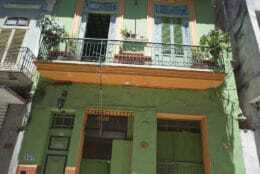 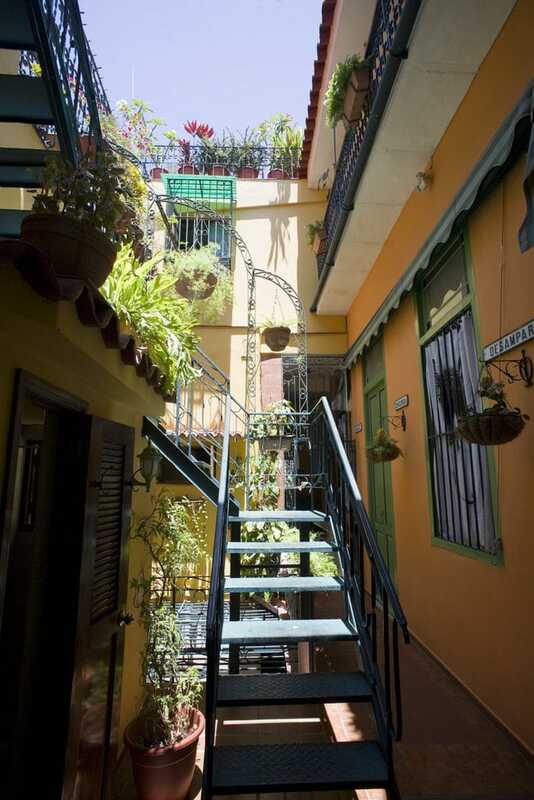 It is perfectly located just off the Boulevard San Rafael, near the Parque Central and Old Habana, and the large roof terrace is a perfect place to relax after a day prowling the soulful streets of Havana.